Front and Rear Bulkheads: Rarely do manufacturers put “deep water” safety features like front/rear bulkheads in an open cockpit recreational model. Eddyline did! 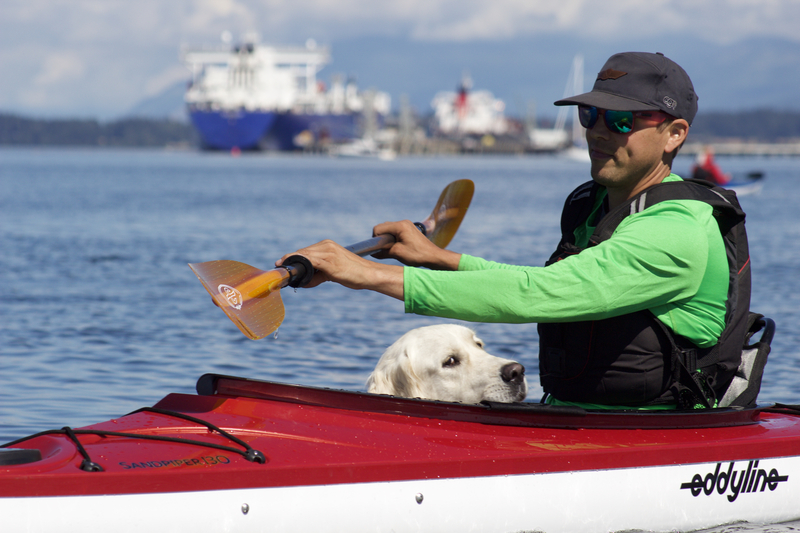 This expands the world of great paddling options including river and open water (offshore lakes, sound, ocean). An unfortunate capsize now can be t-rescued without the bow flooding like so many other open cockpit recreational models that don’t feature front bulkheads. Super size back hatch: The largest hatch to date from Eddyline. With the added depth and width, the rear compartment of the Sandpiper 130 just swallows up the gear. 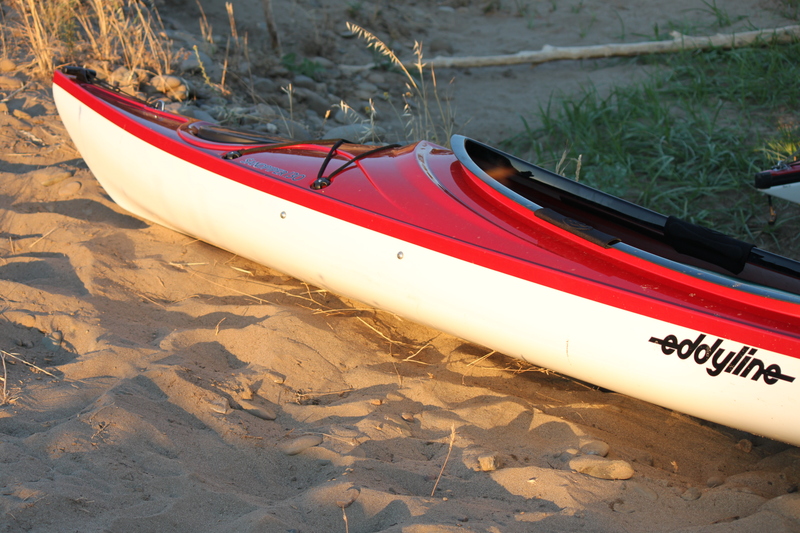 Thus, we have a 13 kayak that can actually pack a load! Extremely comfortable and versatile cockpit. I’ve now put paddlers of all sizes in the Sandpiper 130 and the larger paddlers love the extra room but surprisingly, smaller paddlers look and feel just at home too. 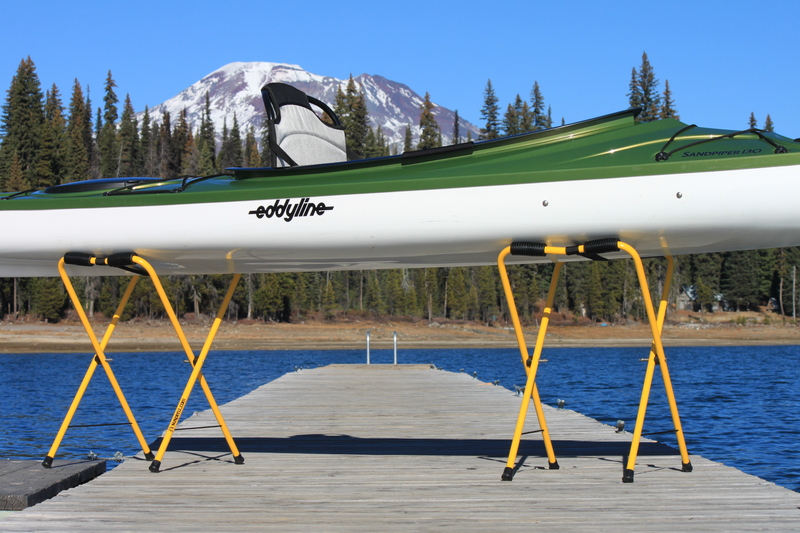 I think the slightly higher position offered by the Cloud 10 frame seat gives paddlers of all sizes an efficient paddling station. 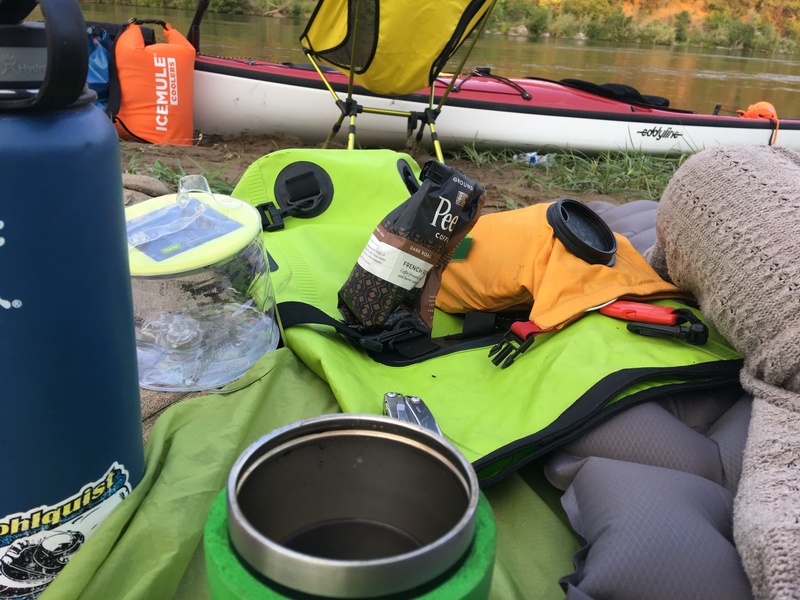 I was able to really hammer from this seat for an 11 mile river paddle and I couldn’t believe how comfortable it was under higher performance paddling. Of course, when relaxing, the Cloud 10 lives up to its name. 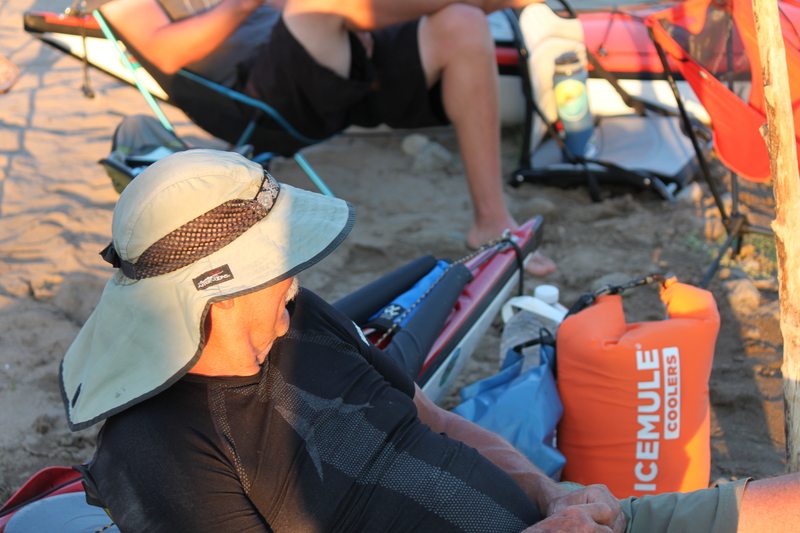 At lunch time or camp time, your Cloud 10 seat becomes your beach chair. My 90 lb Golden Loves it! 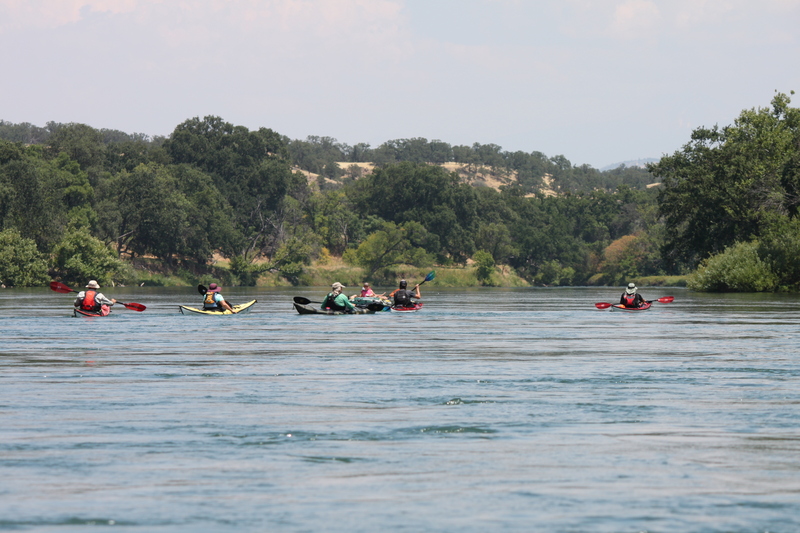 I managed to enjoy a nice tour with the Sandpiper 130 near Redding CA in mid-July. I was with long touring models mostly and at conversational speed (group speed) I was right with the pack the entire time. I actually pushed ahead with one of the experienced paddlers who likes to log miles at one point. I was pleasantly impressed with the efficiency even under heavy load (lots of fresh water for clients). At the evening campsite, the Cloud 10 seat was perfect. I put ‘er right in the drink to stay cool. I found a couple river rocks propped under the front seat legs gave me the preferred lounging angle and kept me from sitting to forward or deep in the water. With the seat removed, the Sandpiper’s cockpit area made for the perfect base camp stow area. 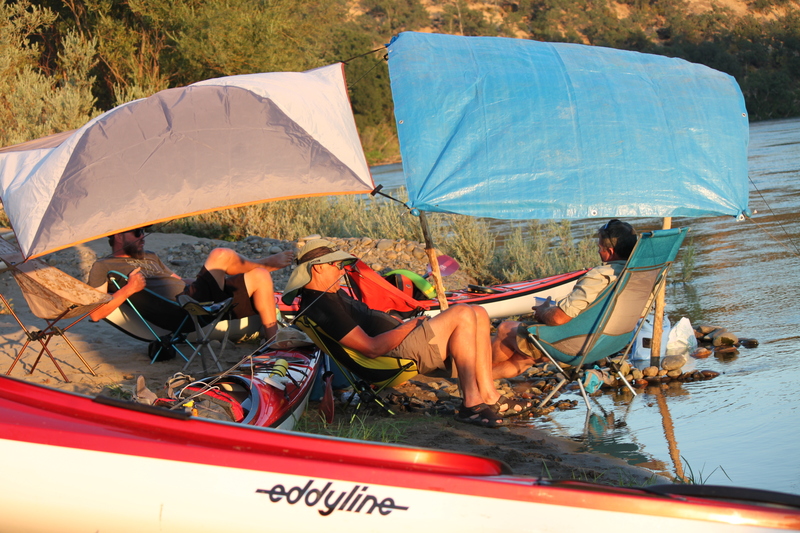 We found a wonderful campsite along the Sacramento River. It is surprising to me how folks don’t know this gem of a river is so beautiful. We saw no other paddlers and about 10-15 fishing boats total over 2 days! In the heart of CA! Slept right along the beach. Didn’t have to get upright before coffee time! Plan your next trip with the Sandpiper 130. You’ll love it!